A brand new year means brand new stuff, and most of it will be revealed in a few days at CES. 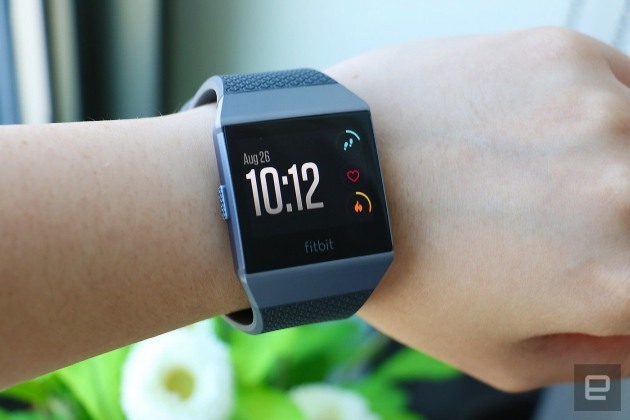 We have a preview to help you get ready, plus some other top news items that surfaced at the start of 2018. 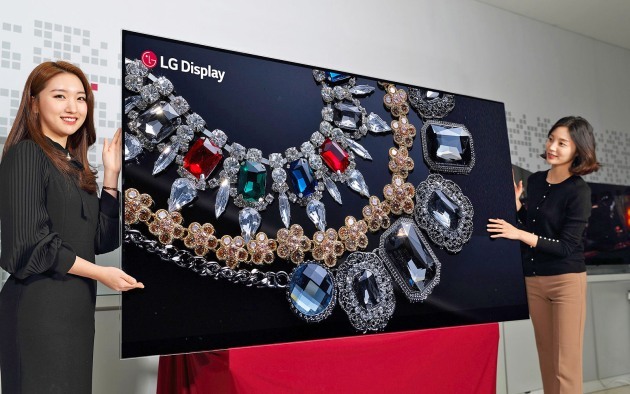 Before we head back to Las Vegas, you can prepare for all the new technology by checking out this CES 2018 preview. Cars, TVs, drones and phones -- if it plugs in, logs on or has a smart assistant then we'll probably get a look at it next week. In the old days (of 2017 and prior), Apple would balk at replacing iPhone batteries that still had considerable life left according to its diagnostic tests. Now, as part of changes made in response to revelations about how iOS slows down devices in response to aging batteries, Apple is reportedly ready to replace batteries even if they appear to have more than 80 percent of their original capacity. Note, the service still carries a cost of $29 (temporarily down from $79). 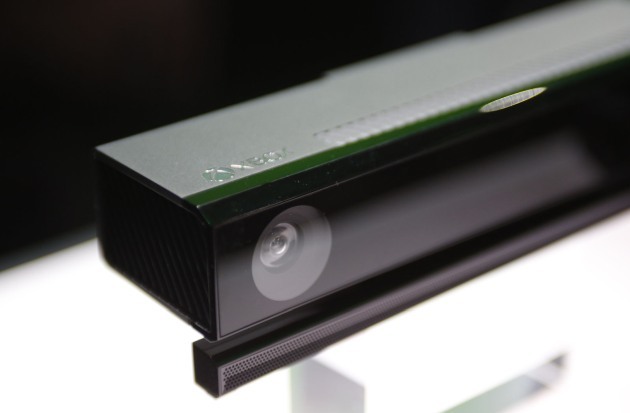 When the Xbox One launched, Microsoft packed one of its Kinect sensors in with each console. Now, a few years later, it's ceased manufacturing and Polygon reports that Microsoft has ended sales of the adapter you'd need to make it work with newer systems like the Xbox One S or One X. Now how will we play Boom Ball 3 for Kinect? 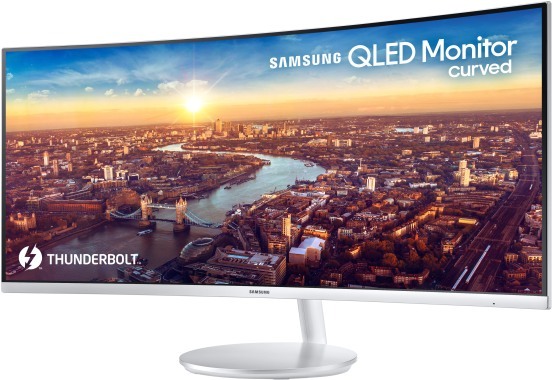 If your laptop supports Thunderbolt 3 then this ultrawide monitor could make the perfect base station for it by connecting data and power through just one cable. 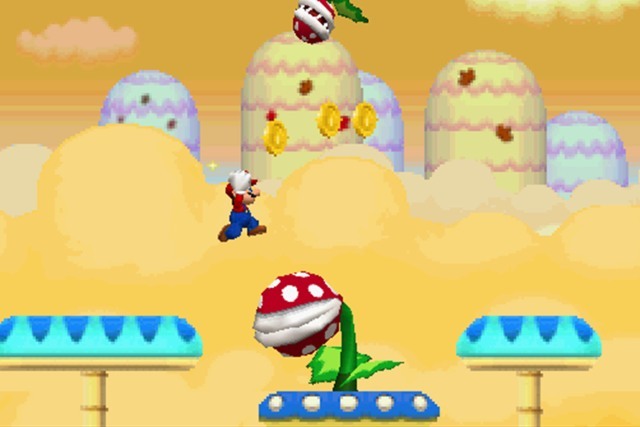 Meet Newer Super Mario Bros. DS.